Voting for CSM 8 has now begun. GO VOTE NOW! 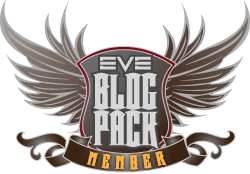 This entry was posted in Roc's Ramblings and tagged csm8, EVE Online, Roc Wieler. Bookmark the permalink.